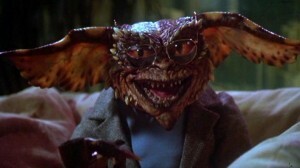 You can catch Gremlins all weekend long on the HUB Channel starting at 8:00pm ET on Friday, October 12th, 2012. What channel is The HUB? The HUB is also available on most cable networks. Check with your local provider for channel.